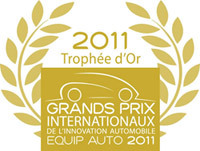 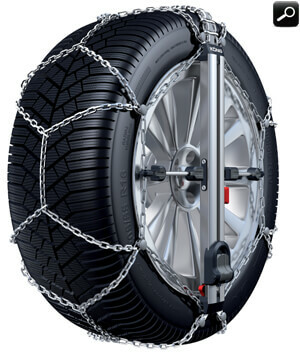 Thule/Konig Easy-fit, the easiest snow chain ever to fit on the car, in only 12 seconds! 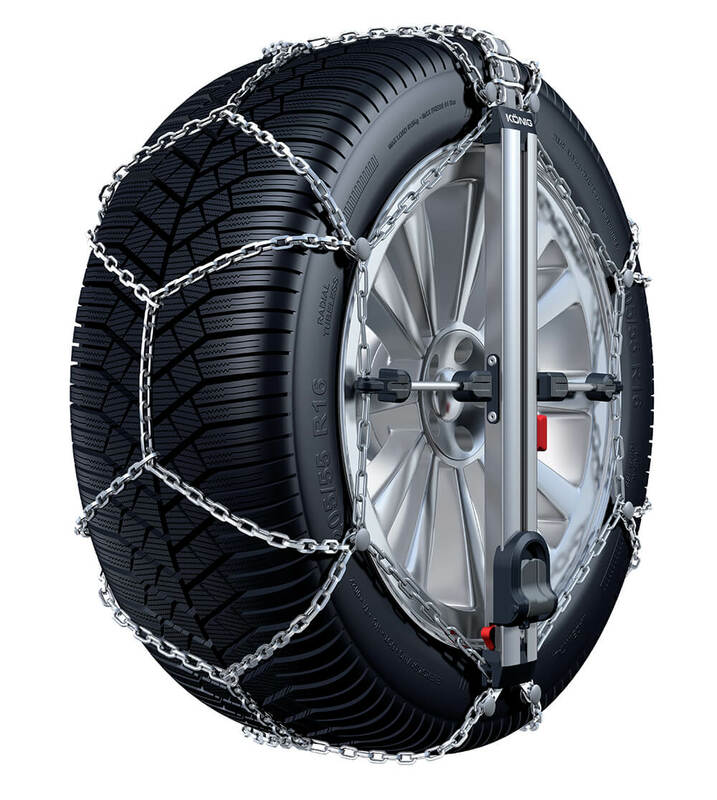 Thule/Konig Easy-fit is the latest and award-winning snow chain featuring the most innovative technology, and cutting edge design. 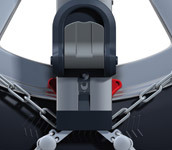 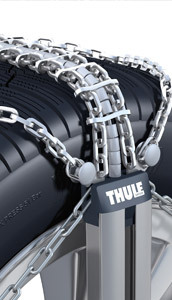 With Thule/Konig Easy-fit, fitting a snow chain is finally easy, intuitive and quick. 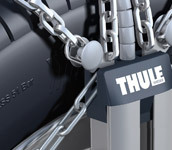 One stop only, 3 simple procedures: fit the chains and go! 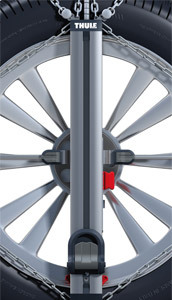 Design is one of the distinctive THULE/Konig values and design is one of the distinctive element of the "THULE/Konig Easy-fit"